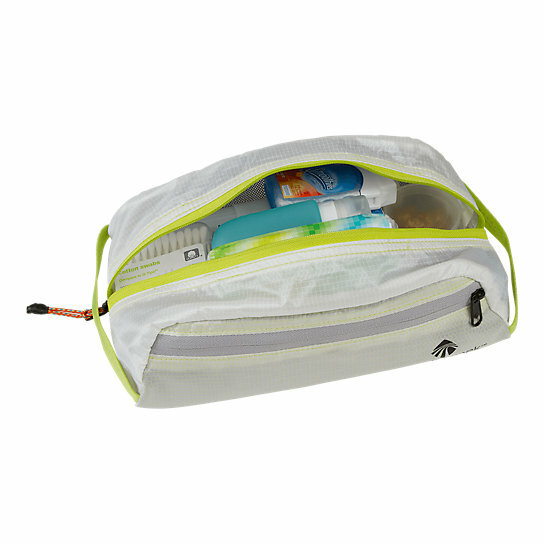 The all new Pack-It Specter™ Quick Trip is an ultra-light toiletry kit for your travel essentials. 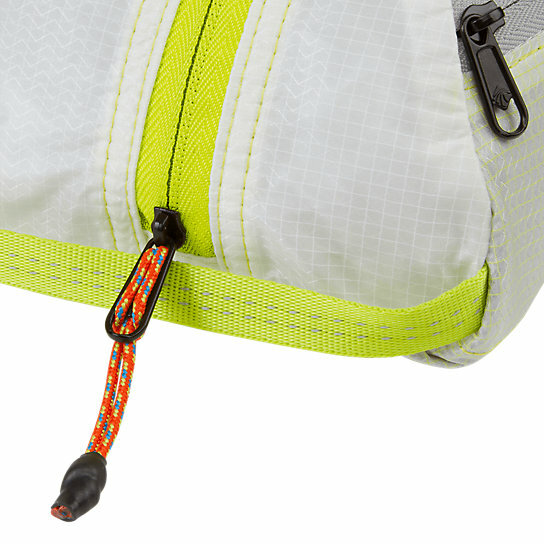 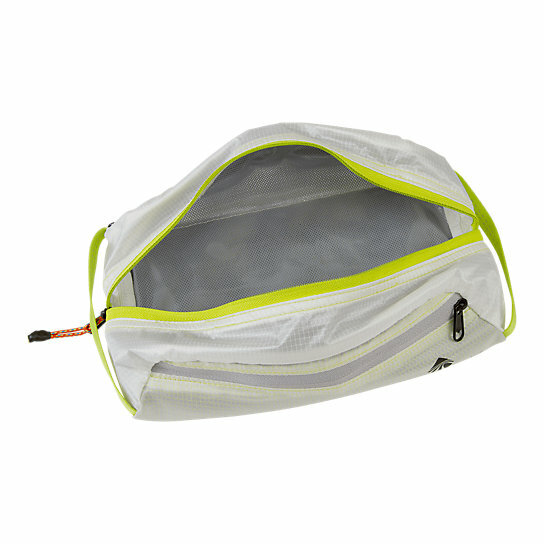 The sealed, water repellent interior keeps any spills contained to protect the rest of your belongings, and also features a full length opening along the top and two side zippered pockets. 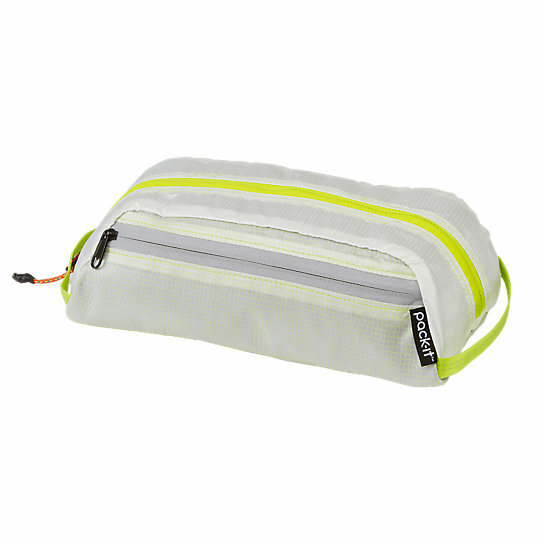 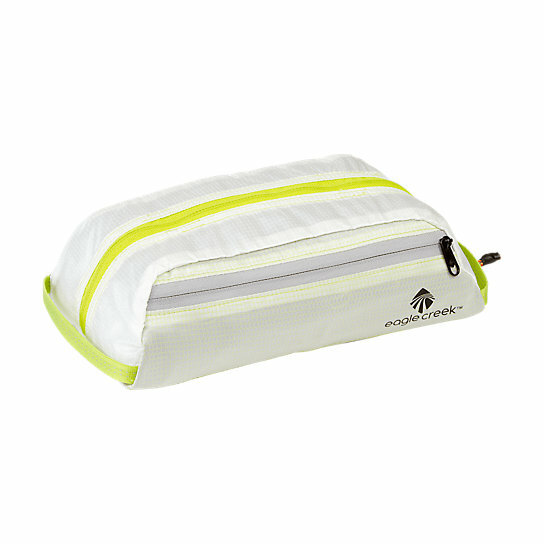 Small toiletry bag for your travel essentials?